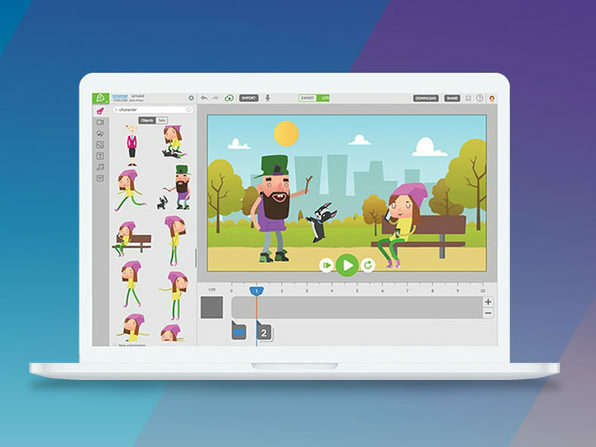 An Animatron Studio Pro Plan: Lifetime Subscription gives you the tools you need to create animations and graphics that will engage your audience. Hollywood has proven there are few better ways to tell a story than with animation, so it comes as no surprise that it’s also an extremely successful marketing and sales tool. Animatron Studio gives you the tools you need to create animations and graphics that will engage your audience, even if you have zero design or coding technical know-how. You can make mobile-friendly, entertaining animations in an intuitive, collaborative environment right in your browser. With Animatron, you’ve got the power to reach, engage with, educate, and connect to millions in new and unique ways.